Jacob’s dream came true. Not just a coffee shop, but Malta”s very first Social Enterprise. By choosing to be his customers you can help them help others! 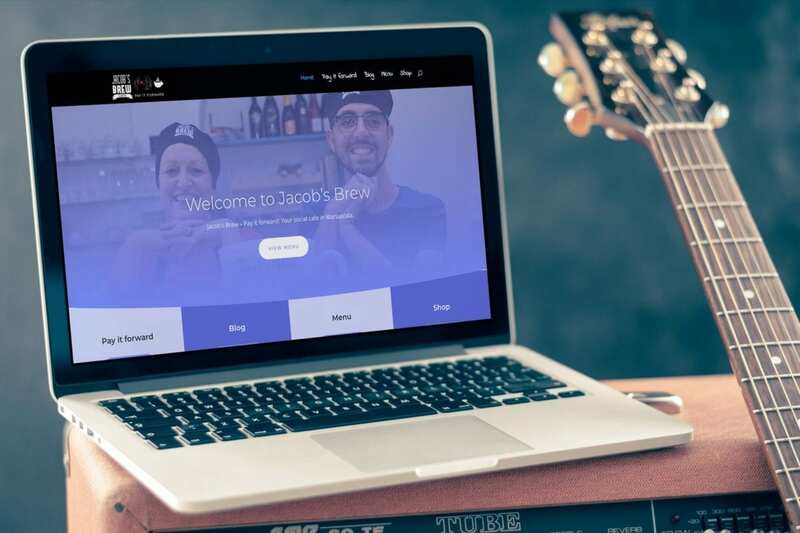 VEONIO created the website layout and design from scratch, featuring information, pictures and all you need to know about Jacob’s Brew and the charitable causes they support. All aspects of the website have been optimized for search engines. Furthermore, the website jacobsbrew.cafe received a donation system including analytics. Do you want to support a charity? Let us make this world a better place by supporting charitable purposes together!